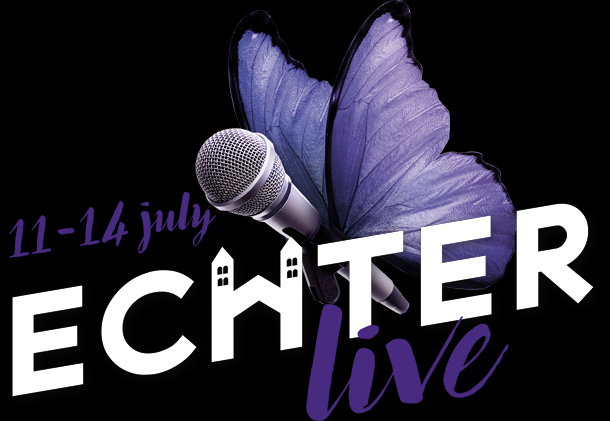 "Echterlive", the new Open-Air-Festival in Echternach starts with a new concept into the festival season 2019. From 11th to 14th july 2019 national and international artists as well as an ART & FOOD Village await you in the historic setting of the abbey town. The Sight & sound Quartet will present the new video-projection-mapping show GLOWING MEMORIES every night around 11.30pm on the huge facade of the abbey. 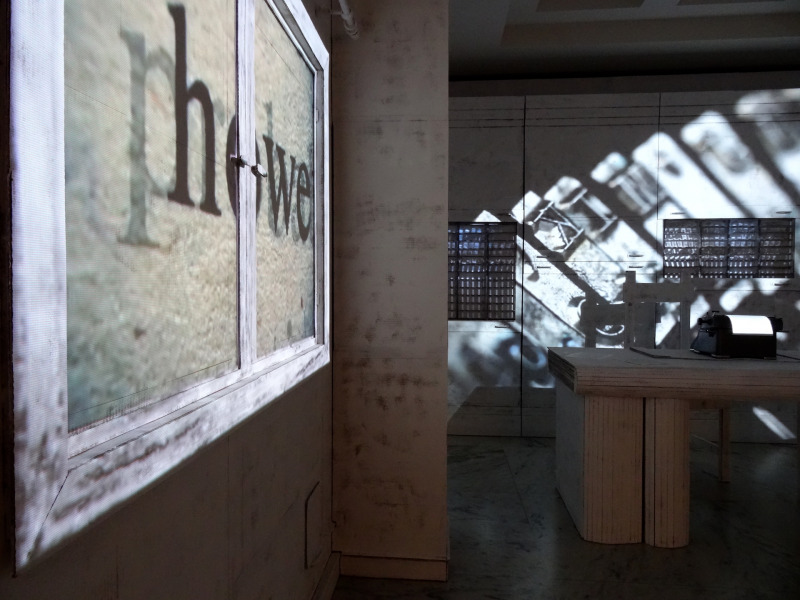 The four artists, Melting Pol & Sandy Flinto (video), Pierrick Grobéty & Man'Ok (music), are creating during several residencies an amazing audiovisual live performance around historical, traditional and contemporary themes around the city of Echternach. The access to the show after the concerts will be free ! FRIDAY | 12.07.2019 | IS THIS JAZZ?